Dog Bite Safety as quoted by Janis Bradley in Dogs Bite But Balloons and Slippers are more dangerous, “ the simplest, most direct way to decrease the rate of dog bites to children is almost certainly to alter the children’s behavior around dogs along with the behavior of the adults who supervise them”. 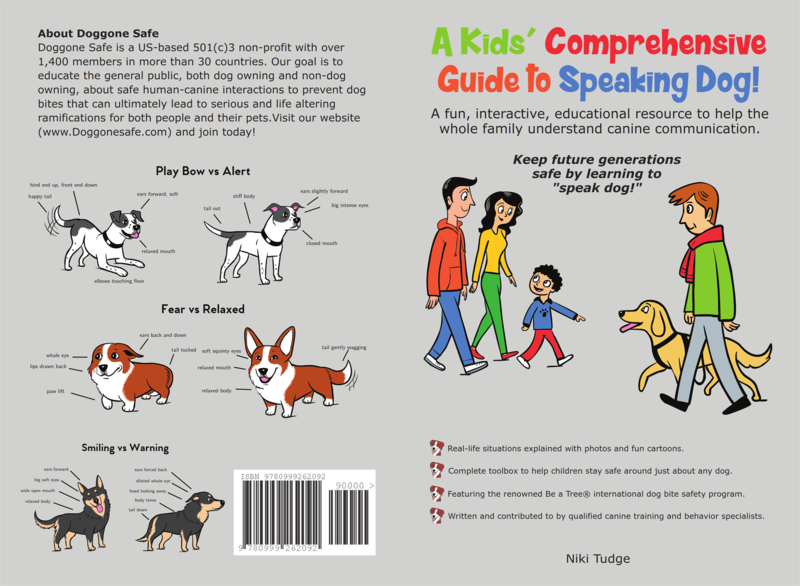 Become a Dog Bite Safety Educator - Join Doggone safe today! Several ways you can help bring awareness to this important topic. 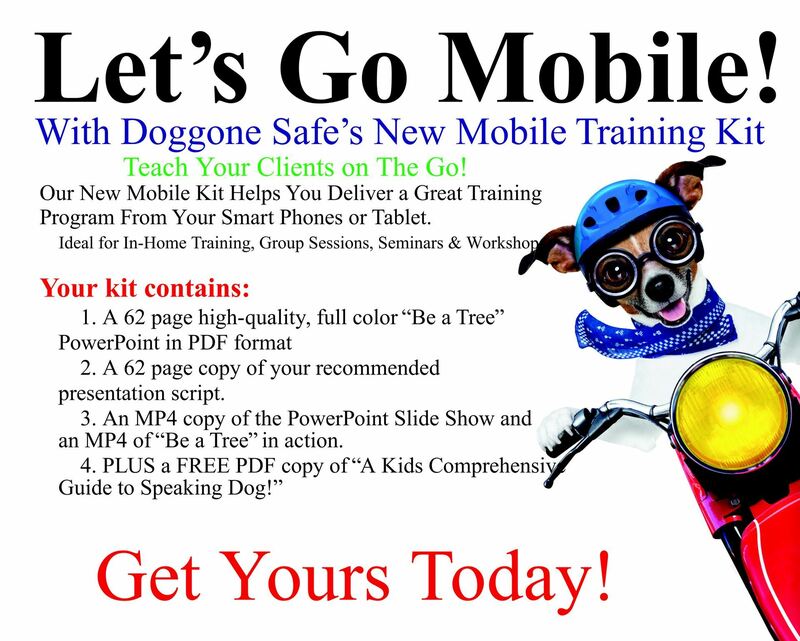 Professional Dog Trainers, purchase our "Mobile Kit" and have all the resources you need on hand to help educate your clients and community.